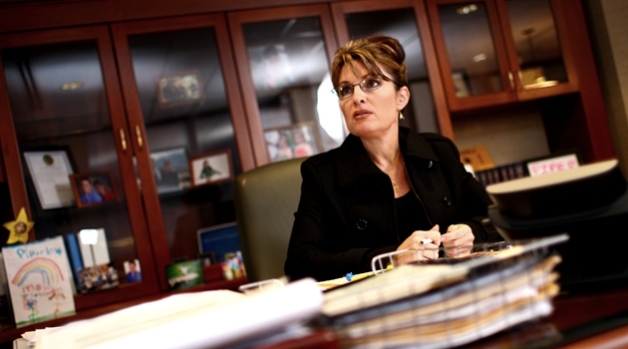 Who knew Levi had so much more to dish on Palin? When he’s not busy hunting, showing up on red carpets in Los Angeles, and fathering Tripp, his son with Bristol Palin, Levi Johnston is writing for Vanity Fair. Apparently. 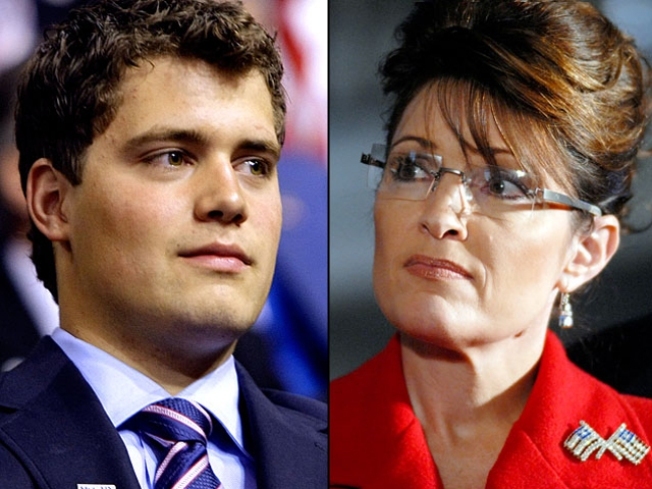 The magazine released an image of its October cover, which teases the story “Me and Sarah Palin, by Levi Johnston.” And while details beyond the headline are scant, rest assured it’s not a joke. “Yes, Levi really did write the piece,” said one Vanity Fair staffer who couldn’t offer up any other intel on the piece. It does help explain Johnston’s late-July appearance at Monkey Bar, the exclusive restaurant owned by Vanity Fair editor Graydon Carter. At the time, New Yorkers in the know reacted to Johnston’s night at Monkey Bar as if they’d heard that unicorns just stepped off the studio elevators at 30 Rock; now it makes more sense. The new issue of Vanity Fair is available in New York and L.A. Sept. 2; nationwide on Sept. 8. 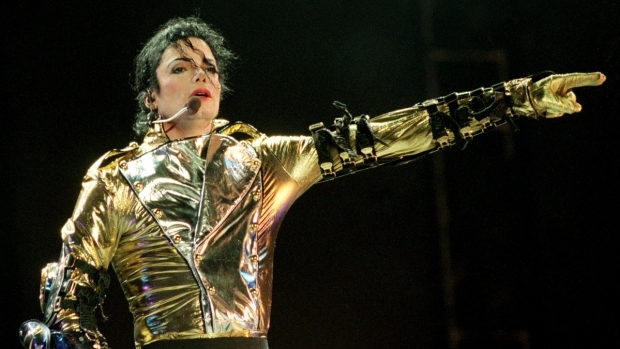 Michael Jackson was requesting midazolam, which often goes by the brand name Versed, in New York City-area hospitals as early as 1994, according to a physician who was asked, but declined, to accommodate Jackson’s request. According to the coroner’s report released Aug. 29, Jackson’s cause of death was “acute propofol intoxication” along with “benzodiazepine effect.” Midazolam is one of the benzodiazepines found in Jackson’s body, and is typically used in hospital settings for procedural sedation. Like propofol, it is not recommended to be used as a sleep aid. “Late one night we received a call from one of Michael’s people, saying Michael couldn’t sleep, and he’d like a Versed drip,” said the physician. “They were calling ahead to make sure he could be admitted directly to the hospital, and not go through the emergency room. Callan also said that the hospitals and doctors involved could face sanctions. “They (the doctors and hospitals) are not out of the woods by any stretch... New York State authorities can bring disciplinary charges against the doctors and hospitals involved. Medical licenses can be suspended and severe fines imposed. This conduct is egregious and sanctionable,” said Callan. Last May, Jonah Hill helped announce that the desk where Paula Abdul, Randy Jackson and Simon Cowell held court during “American Idol” auditions would head to the Smithsonian. “Right beside Thomas Jefferson’s desk, where the words were first uttered, ‘All men are created equal,’ will be this desk, where the words were first uttered, ‘You were pitchy, dog, you were mad pitchy in spots,’” said Hill at the time. Not so much: The Smithsonian has acquired the desk and until Sept 13, the desk is on display at Smithsonian Castle. But don’t look for it there beyond that date. Instead, the desk will be held by the Smithsonian’s Center for Folklife and Cultural Heritage, reports the Washington Post, joining what curator Daniel Sheehy calls its “modest material culture” collection, housed in various storage facilities in and around Washington. “The desk won’t sit near Jefferson’s desk nor share a roof with Lincoln’s top hat. It may share a warehouse with a truck from Pakistan and a water tower from New York City. And if it goes on display again, it will very likely be at another museum not affiliated with the Smithsonian,” according to the Post.